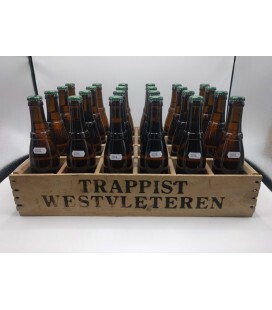 24 bottles including the crate Westmalle Tripel is a clear, golden yellow Trappist beer that undergoes a secondary fermentation in the bottle (9,5% alcohol). 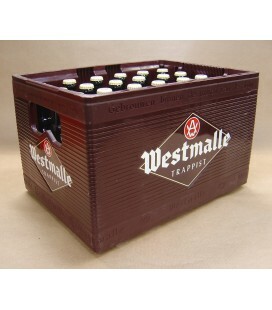 It is a complex beer with a fruity aroma and a nice nuanced hop scent. It is soft and creamy in the mouth, with a bitter touch carried by the fruity aroma. 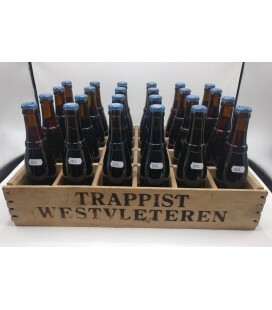 Sint Sixtus Westvleteren 8 (Extra) bottling year 2018 24 x Westvleteren 8 + Westvleteren wooden crate Westvleteren has the smallest output of the Trappist breweries, with only a small part of their production going very far into the world. 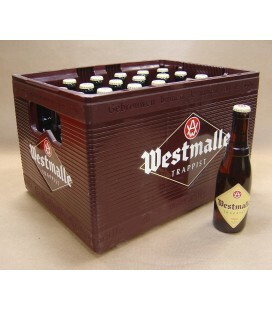 24 bottles incl the crate Wilderen Goud is a golden Belgian beer with a high alcohol content.Powerful and irresistible... A young beer. 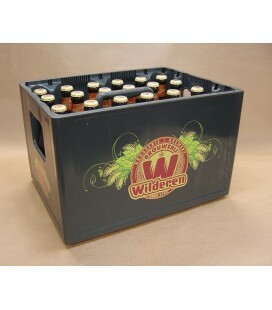 Wilderen Goud is a blond, easily accessible and young high alcohol beer 6.2% Vol.Alc.It is the perfect alternative to a thirst quenching lager or a light abbey beer. 24 bottles including the crate Kanunnik Tripel Ale is a full bodied and spicy Begian 4-grains beer with re-fermentation in the bottle. 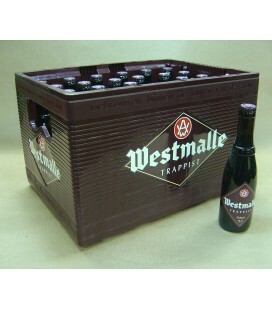 It has a fine aftertaste, the result of using several fine and noble hops.